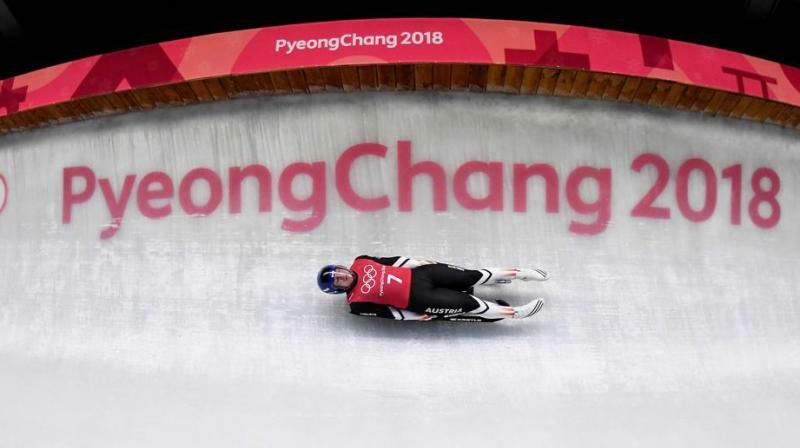 The Winter Olympics will run from February 9 to February 25. 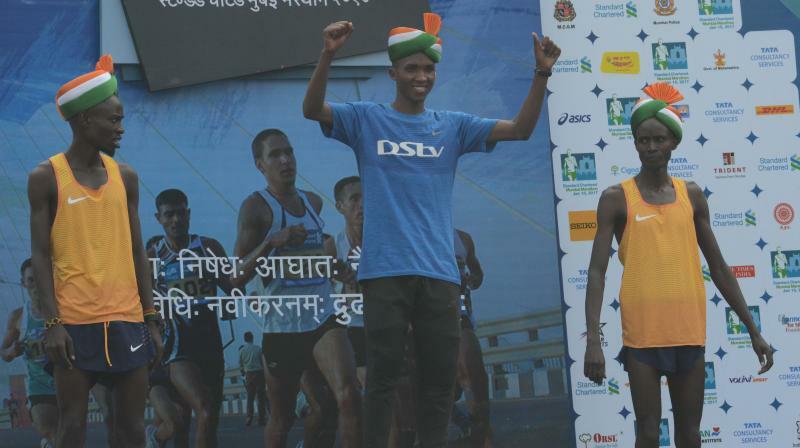 Tanzania’s Alphonce Simbu and Kenya's Bornes Kitur won the men's and the women's events at the Mumbai Marathon. 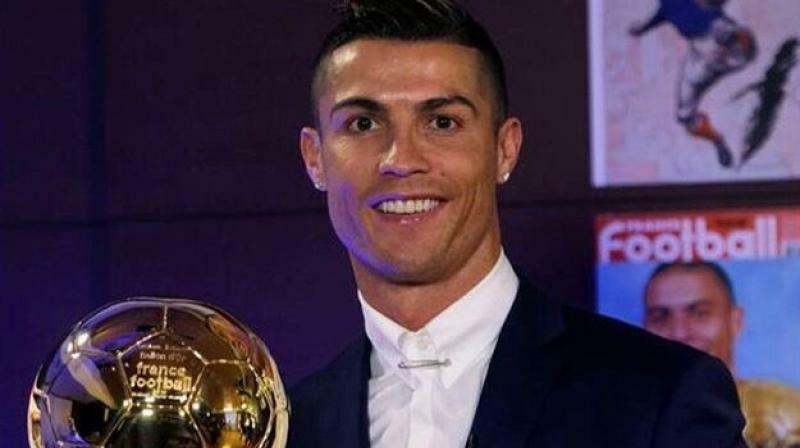 It's been the year of underdogs as Leiciester beat all the odds to lift the English League title, Portugal stunned France to win Euro. 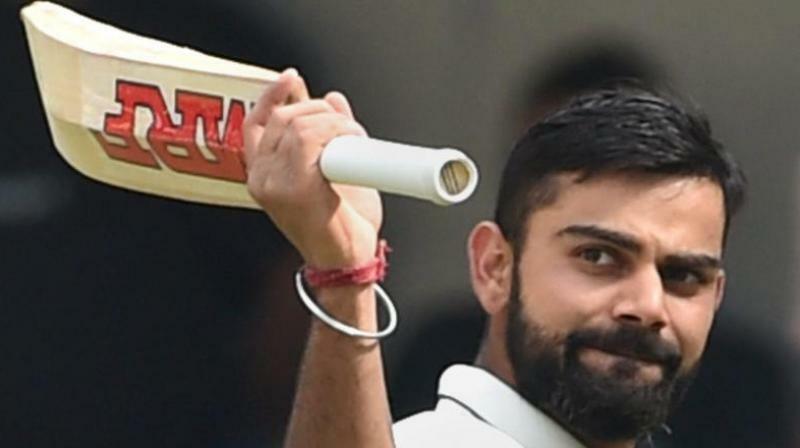 Virat Kohli has led from the front in staking his claim as the best Indian batsman, despite being snubbed in the ICC Test Team of the Year.